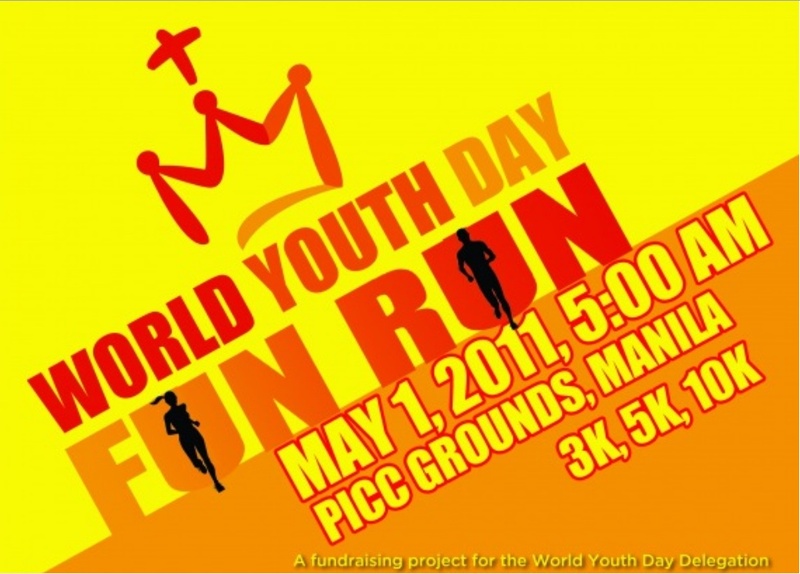 To celebrate the beautification of Pope John Paul II and in support of the Archdiocese of Manila’s preparatory activities for the upcoming World Youth Day gathering in Madrid, Spain on August 2011, The World Youth Day Fun Run was organized. The aim of this event is to raise funds to send finance the trip of our youth delegates to the WYD celebration this year. Race to be followed by Holy Mass celebration at 7am.